Current exporters and export-ready companies and those preparing to enter export market are encouraged to attend. Attendance is free of charge but limited to no more than two persons per company. 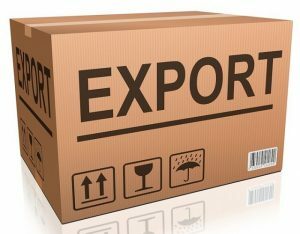 Other export related topics will also be included as it forms an integral part of a manufacturer’s preparation before entering the international trade arena. Only 40 seats are available and reservations will be confirmed on a first-come-first-serve basis. Download and complete the reply form and mail to polokom@nwdc.co.za or fax it to 086 559 6559 before 11 September.